There’s been some transfer rumours, which have unsurprisingly broken during the international break, that Naby Keita could move back to Germany for either Bayern Munich or Borussia Dortmund this summer. The Guinean has not lived up to his price-tag since signing from Rb Leipzig and is not currently in contention for a starting spot in our strongest side. Has it gone to plan so far? No. Will Jurgen Klopp want to cash in? Definitely not. 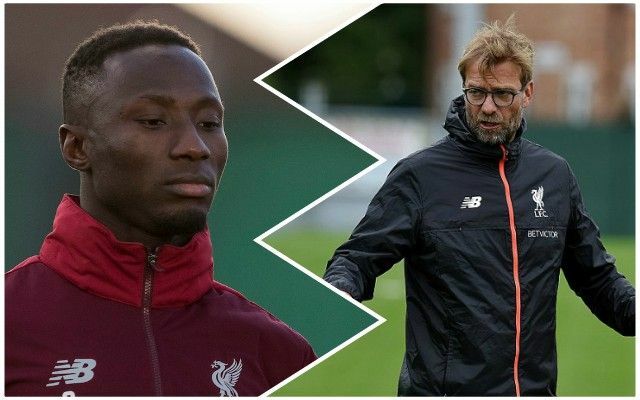 These quotes from February suggest that the manager knows Keita hasn’t performed consistently enough yet, but is willing to wait until he’s ready – even if that’s next season. With seven Premier League games to go, and a maximum of five in the Champions League – we reckon Keita will only be used off the bench until the summer. Klopp has to go with the players he trusts tactically when every match is quite literally must-win. If we’re struggling and in need of a goal in a second-half, Keita could add drive and spark – but the boss regards him as too much of a risk right now.